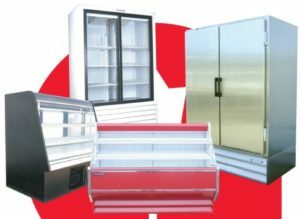 Commercial Refrigeration has had a great impact on industry, lifestyle, agriculture and where and how people live. It is a big part of what Smithco Services is about and what separates us from other local HVAC businesses. 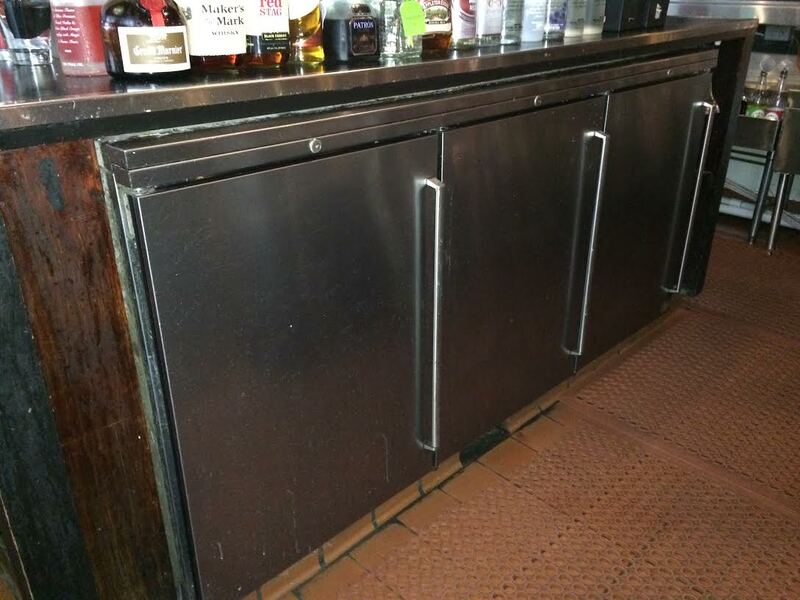 We install, repair and maintain your commercial freezer and coolers. Refrigeration is essential for food preservation. 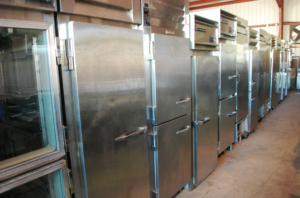 Whether you have a fast paced kitchen with Reach In’s and Walk In’s or a food processing plant or farm, you need to preserve goods through refrigeration. 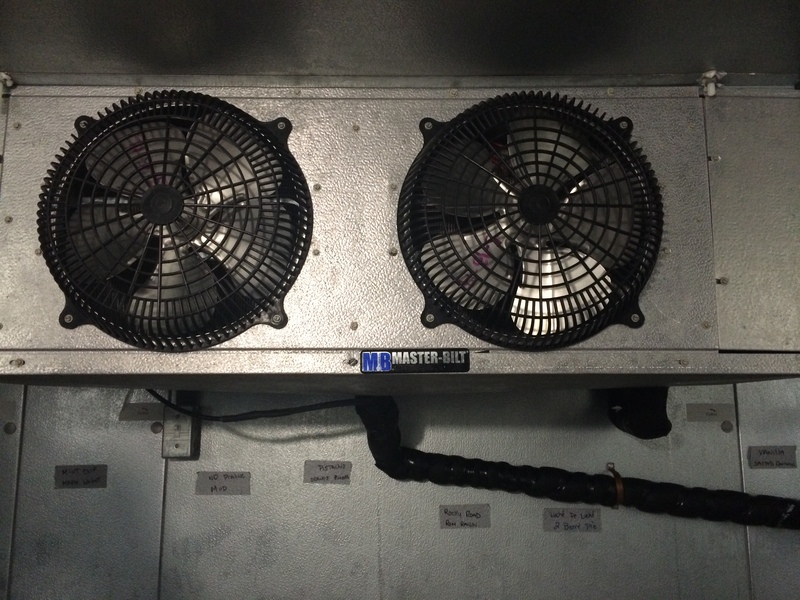 Smithco prides itself on being able to work on all major brands such as True, Perlick, Turbo Air, Traulsen and more. Service – If a Refrigeration unit fails or has an issue, a Smithco Services technician will work to correctly diagnose the issue, provide a quote to repair and get it working properly again quickly. Our goal is a same day repair. 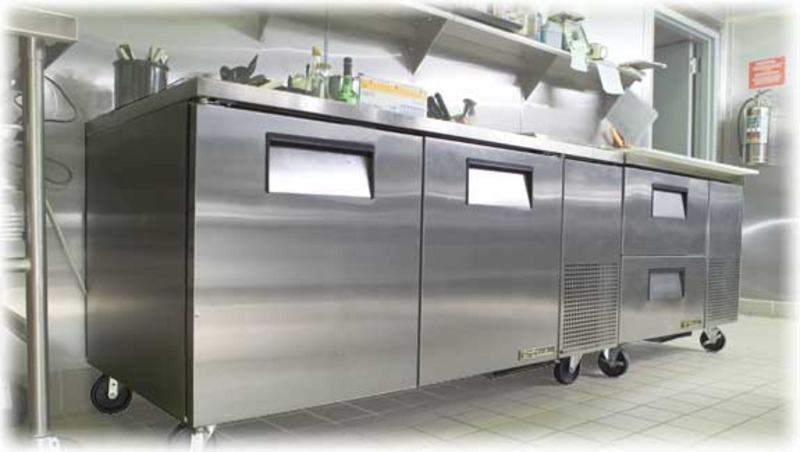 Maintenance – These units need to be maintained often depending on usage. 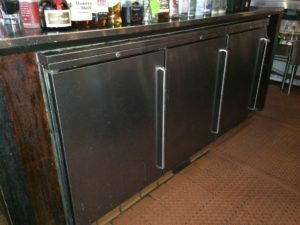 Don’t neglect your Reach in or Walk in coolers and freezers. Find out about our Preventative Maintenance programs which can be customized to fit your needs and budget. 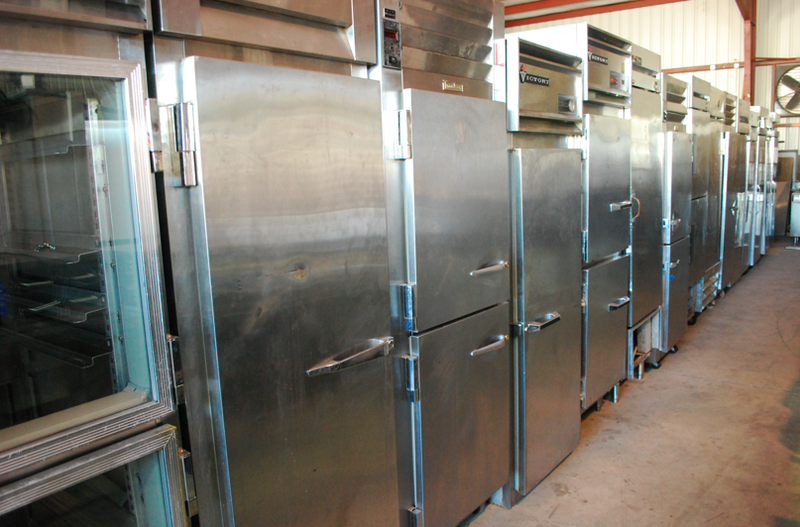 Start ups – You already have equipment but you need it installed and/or started up. Yeah, we do that too. Our team at Smithco Services offers you quality and reliable service. We will work with you to design a refrigeration system that is customized to meet your specific needs. 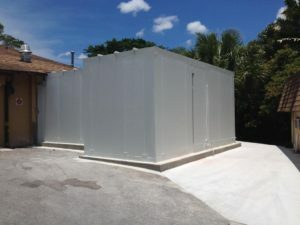 Call us today 561-833-3793. We look forward to meeting and working with you.